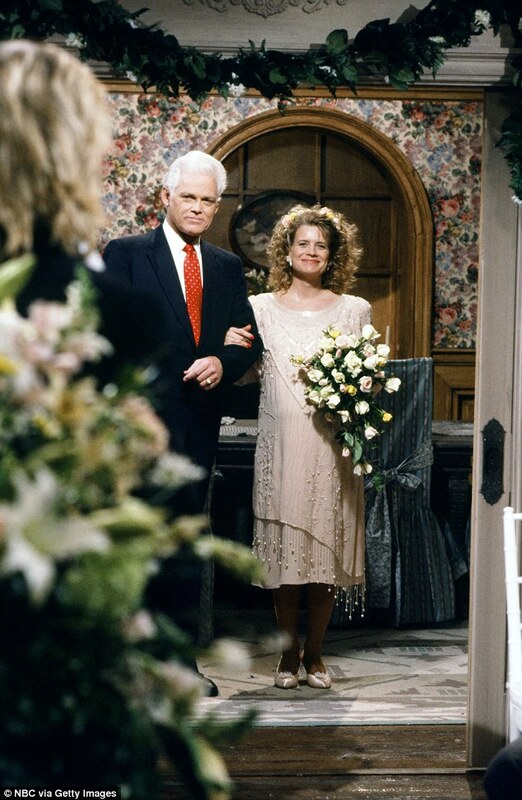 Days Of Our Lives star Frank Parker has died. 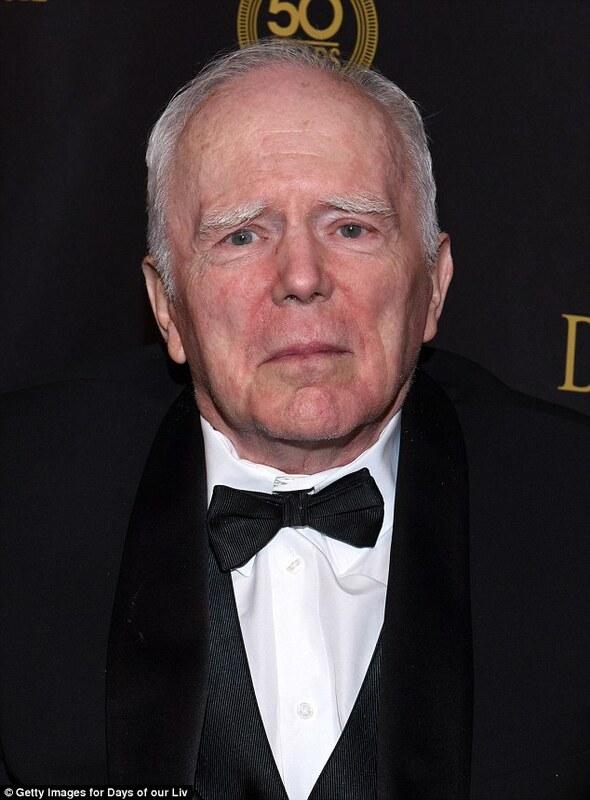 The veteran actor passed away on September 16 in Vacaville, California, at the age of 79. He had been suffering from Parkinson’s disease and dementia, People reported Tuesday. 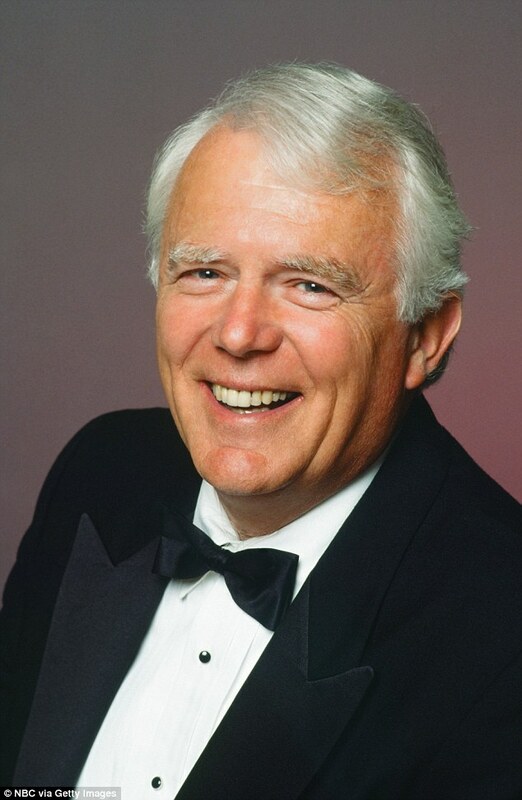 Parker was best known for playing Grandpa Shawn Brady on the daytime soap. He got his big break when he was cast in Days Of Our Lives in 1983. He continued on the show until 2008 when ill health forced him to retire. His character Brady was killed off in a scenario in which he gave up his oxygen mask to save his son during an airplane hijacking. Parker is survived by his twin daughters from his first marriage, Danielle Dallas and Lindsay Kyle, and his second wife Mary Jean Dunning Garofalo. Priorities: THIS Banging Weather Woman Got Dumped By Her Man So He Could…Play Video Games? !